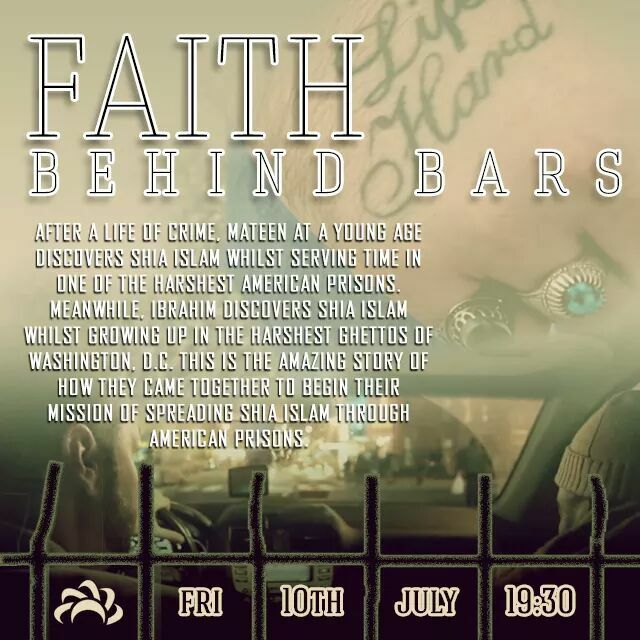 Please take a minute and listen to brother Ibrahim Jabbar, Jaber Ahmadi, Jawad Syedain and myself tell our stories about what brought us all together to start sending books about Ahl ul Bayt ع to prisoners. To read more about our Non-profit organization 2nd Chance Books and see how you can get involved please visit http://www.yasinpublications.org and click the tab for 2nd Chance Books. First, i would like to thank Allah for allowing us an opportunity to serve his cause. I would also like to give a special thanks to brother Nouri Sardar for the amazing job he did on this project and also thanks to Ahlul Bayt TV for offering us the opportunity to share this message on their channel. May Allah accept all of our efforts.